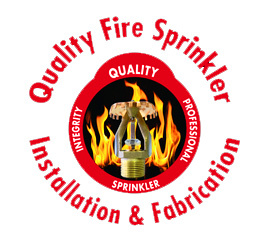 If you are interested in a career with Quality Fire Sprinkler Installation & Fabrication, please print out forms below. After you fill out the forms, please send it through mail, fax, or email to the contact information listed below. When we receive your application, we may contact you to set up an interview. You must come into the office for the interview in order to be considered for employment. You must have Adobe Reader installed to print these forms.